Skoda Kodiaq : Skoda's First SUV available from March 2017. 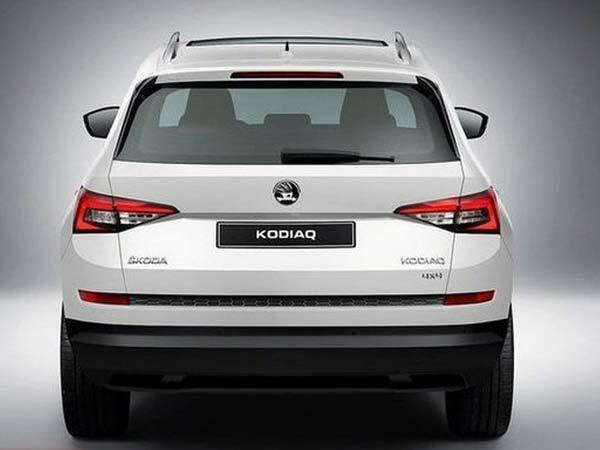 Home Business Skoda Kodiaq : Skoda’s First SUV available from March 2017. 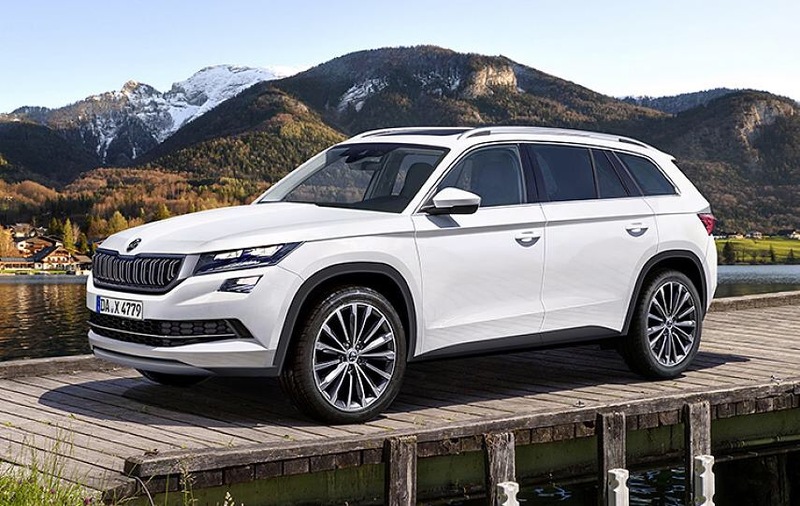 Finally, the wait is over, Skoda unveiled its first ever 7-seater model “Skoda Kodiaq” in Berlin. The car named after Kodiak bear found in Kodiak archipelago in southwest Alaska. This first SUV from Skoda was designed by Jozef Kaban, Head of Design at Skoda Auto Ltd. Jozef Kaban is a renowned automobile designer who started as a designer at Volkswagen.The basic idea was to use clean, precise lines so as to keep the presence to a maximum.The crystalline structure of the bold front grille was inspired by Czech crystal glass art and Skoda used LED for all Headlamps for the time. Skoda Kodiaq will be available a1.4-litre TSI petrol variant and a 2.0-litre TDI diesel variant providing options between 6-speed manual transmission and a 7-speed DSG. the company took four years to make this car while the testing happened for a million kilometers. It has a boot capacity of 720 liters which can be furtherly expanded up to 2,065 liters. Other features include adaptive cruise control and emergency auto braking based on radar systems. A special feature Dynamic Chassis Control which helps the engine to switch multiple modes between engines, steering, transmission and suspension systems. 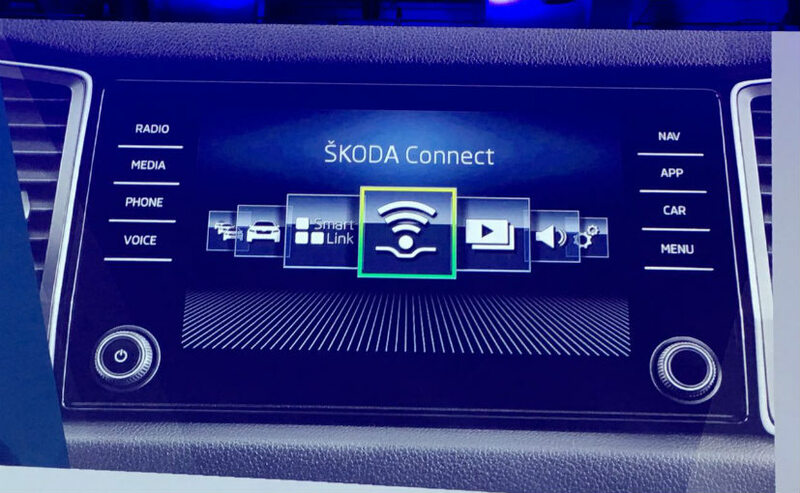 The alluring cabin has the latest Skoda Connect Touchscreen Infotainment system where the user can access Google Earth, Wifi, Apple CarPlay, 360-degree cameras, emergency systems. It also provided induction charging for smartphones. Just like Superb it has umbrellas in the door and contain all “simply clever features”. It may be available in India in August/September 2017 expected with a price range of 25-30 lakhs. It is available in European markets from March 2017. Top 10 Automobile Companies in the World.